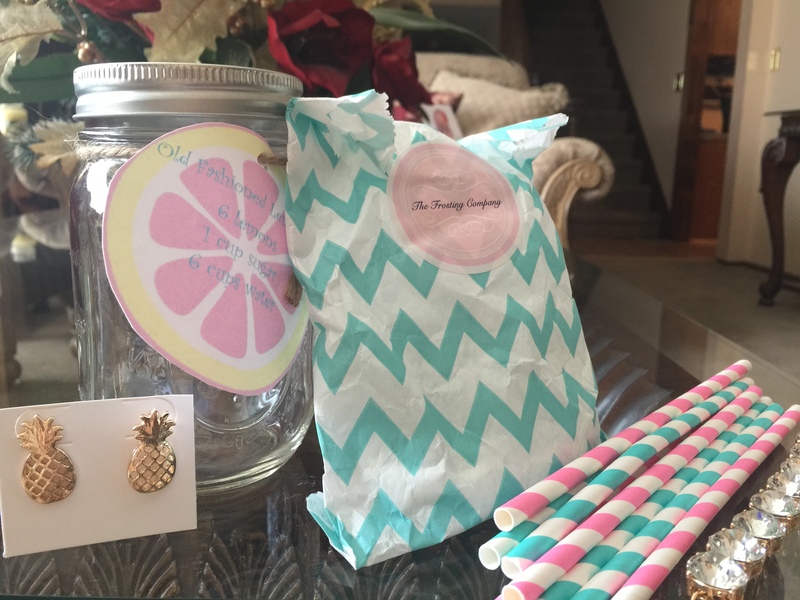 On Instagram I follow @southernlillylady, a blogger who recently started her own subscription box. She dresses primarily in Lilly Pulitzer in her photos, and I thought I would fall IN LOVE with this box without ever even knowing what was in it. It is $20 per box and you need to commit to three boxes (I got so excited I only read the fine print later…) You can buy the box here. Anyway, when the box arrived it was totally crushed and partially opened. So that was bummer #1. Then I opened it and was super bummed with the contents. There is no booklet or anything, just the products. It came with a mason jar with a lemonade recipe, a bunch of paper straws, some tropical bath powder, pineapple earrings and a sparkly bracelet. The jewelry aside I’m not that into the other items. Its not like the drink came with a mix or was immediately useful. I can go to the store and buy a box of mason jars for nothing. I adore the concept though and am hoping next months is much better, and perhaps a little more luxurious to reflect the title of the box.